Main Building, Building 1 – Electrical upgrade. 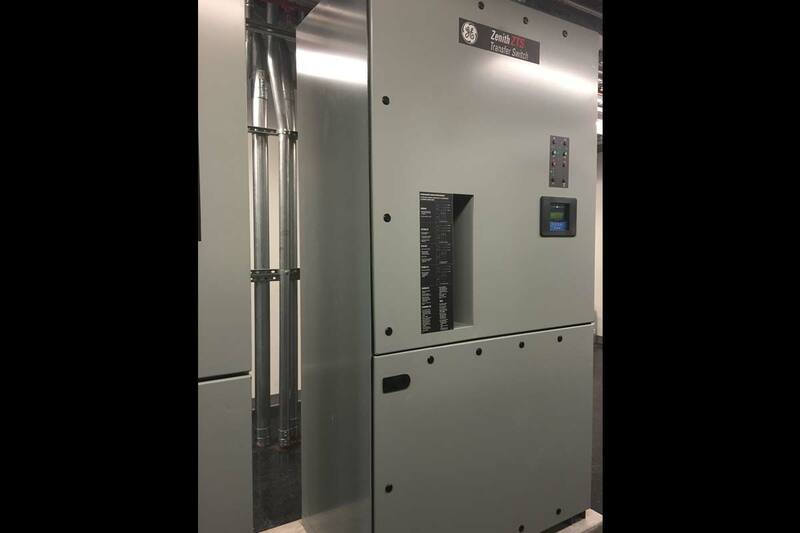 Addition of critical power/resiliency to sterile processing department and food nutrition department. Redistribution and re-circulating of critical power to separate critical/sensitive departments. 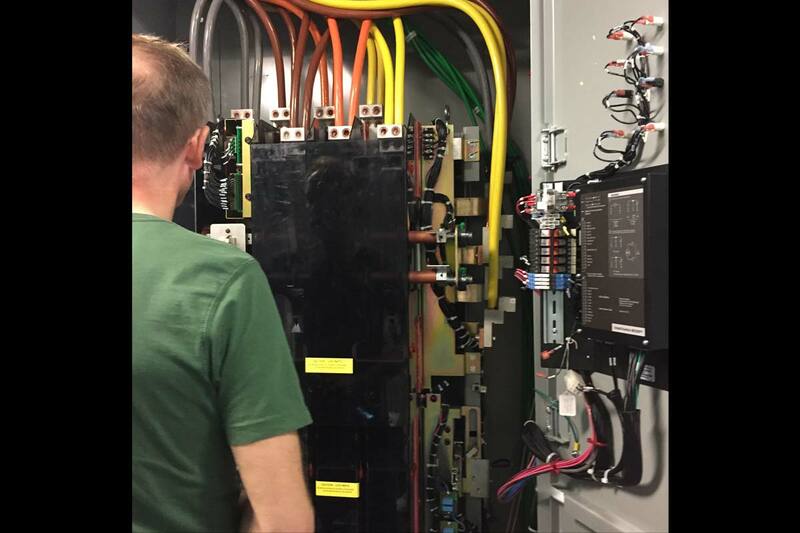 Installation of new Automatic Transfer Switch (ATS) with high voltage electrical service. No impact on daily operations despite 10 required electrical service shutdowns with formal pre-shutdown coordination meetings. Complex planning with facility engineering including formal MOP rehearsals for each shutdown.